Signups Open March 1st 2019!! 2018-2019 NIS Schedule For This Week!! 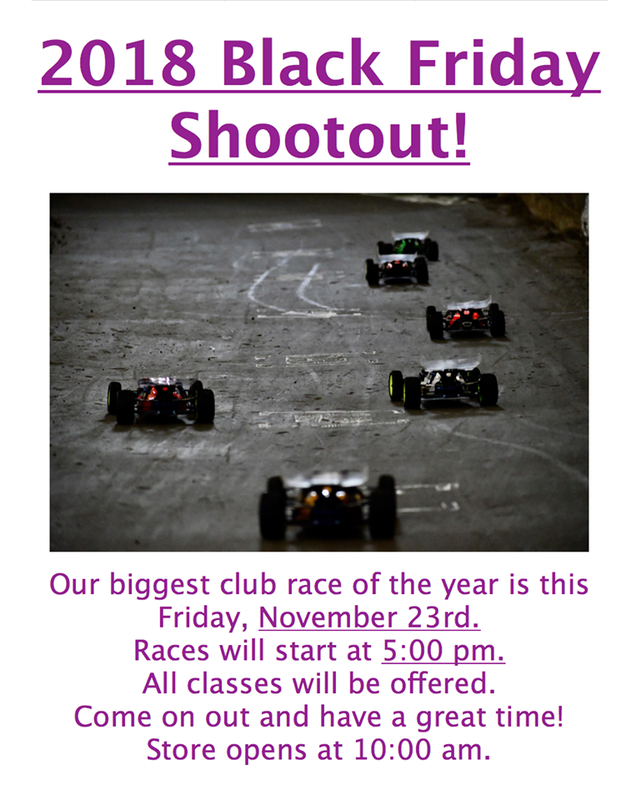 Happy Holidays From Tacoma R/C Raceway!! Can't Wait To Get This Started!! NIS is just around the corner. 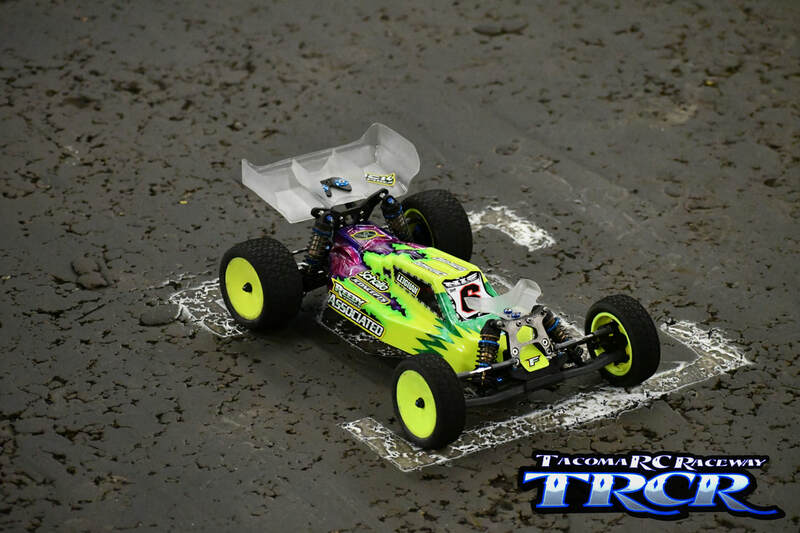 Tacoma R/C Raceway is hosting the NIS for the 4th consecutive year. Each year is gets bigger and bigger. Best 4 out of 5 races count. Here's the dates to mark on your calendar. It's Going to be Amazing!!! Signup Today!! TACOMA R/C RACEWAY WILL BE HOSTING THE 2018 JCONCEPTS SPRING INDOOR NATIONAL SERIES MAY 18TH-20TH 2018!! MAKE SURE YOU GET SIGNED UP EARLY!!! Are you ready to take the title? 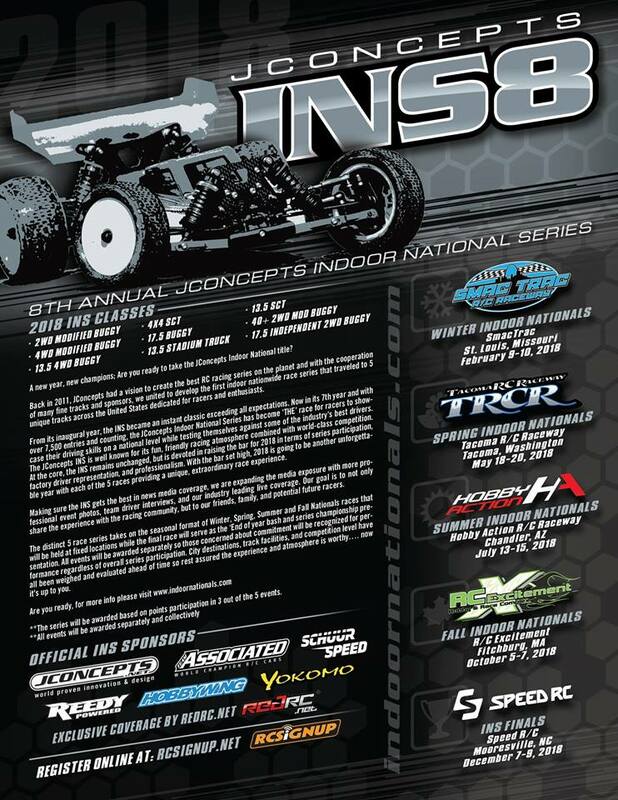 A new year, new champions; Are you ready to take the JConcepts Indoor National title? 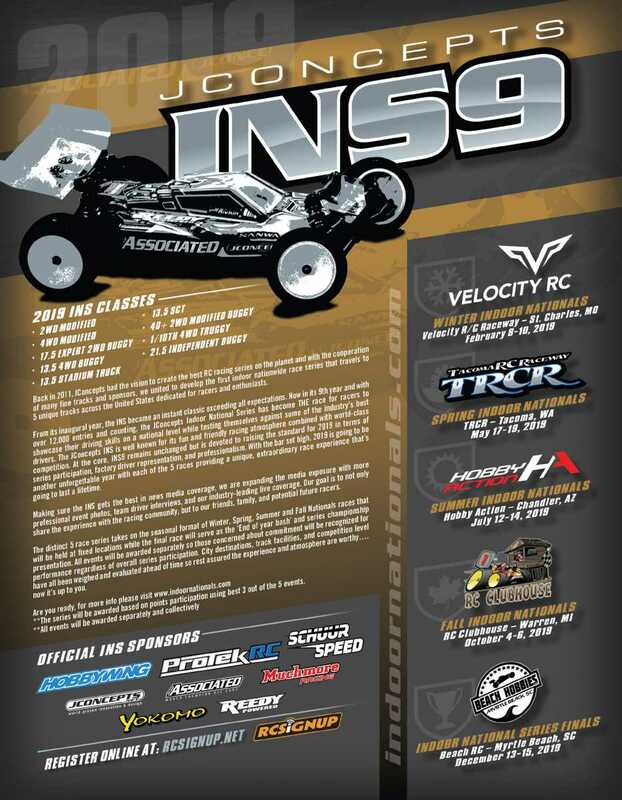 Back in 2011, JConcepts had a vision to create the best RC racing series on the planet and with the cooperation of many fine tracks and sponsors, we united to develop the first indoor nationwide race series that travels to 5 unique tracks across the United States dedicated for racers and enthusiasts. From its inaugural year, the INS became an instant classic exceeding all expectations. Now in its 8th year and with over 7,500 entries and counting, the JConcepts Indoor National Series has become THE race for racers to showcase their driving skills on a national level while testing themselves against some of the industry’s best drivers. The JConcepts INS is well known for its fun and friendly racing atmosphere combined with world-class competition. At the core, the INS remains unchanged, but is devoted to raising the standard for 2018 in terms of series participation, factory driver representation, and professionalism. With the bar set high, 2018 is going to be another unforgettable year with each of the 5 races providing a unique, extraordinary race experience that’s going to last a lifetime. Making sure the INS gets the best in news media coverage, we are expanding the media exposure with more professional event photos, team driver interviews, and our industry leading live coverage. Our goal is to not only share the experience with the racing community, but to our friends, family, and potential future racers. The distinct 5 race series takes on the seasonal format of Winter, Spring, Summer and Fall Nationals races that will be held at fixed locations while the final race will serve as the ‘End of year bash’ and series championship presentation. All events will be awarded separately so those concerned about commitment will be recognized for performance regardless of overall series participation. City destinations, track facilities, and competition level have all been weighed and evaluated ahead of time so rest assured the experience and atmosphere is worthy…. now it's up to you.